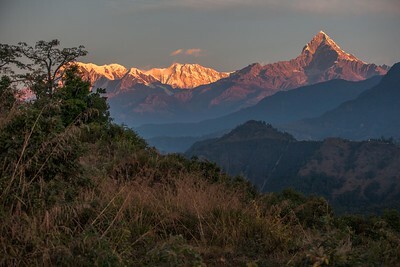 Perched 1,000 feet above the Pokhara Valley with a spectacular Himalayan backdrop, Tiger Mountain Pokhara Lodge provides a perfect haven, the essence of tranquility. 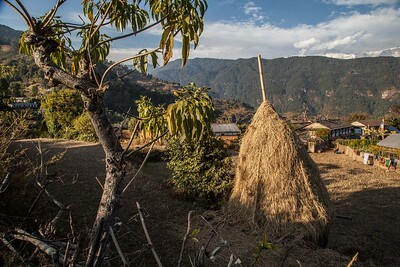 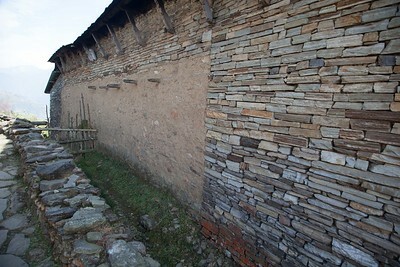 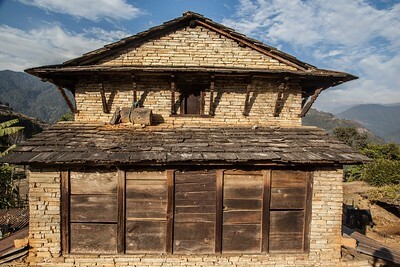 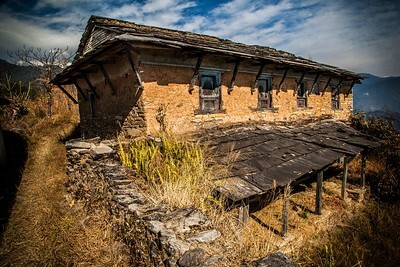 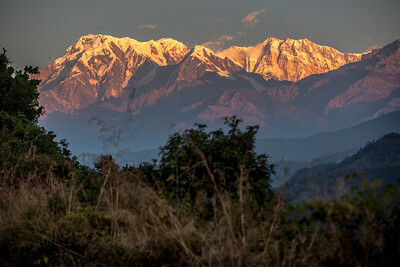 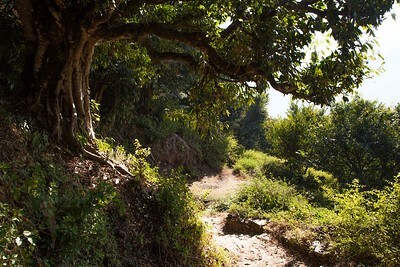 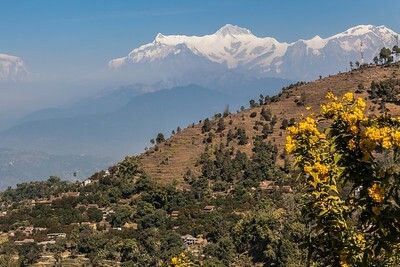 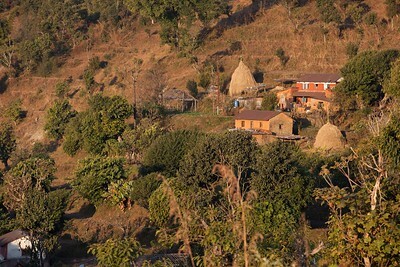 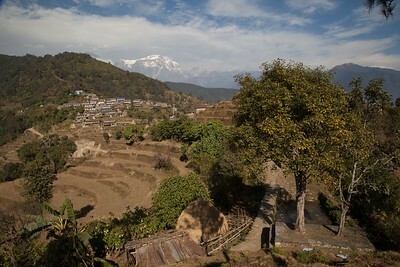 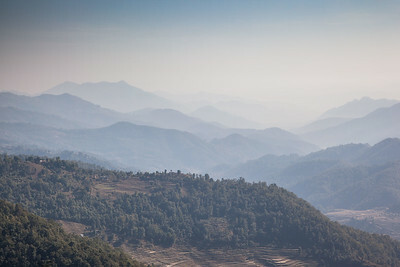 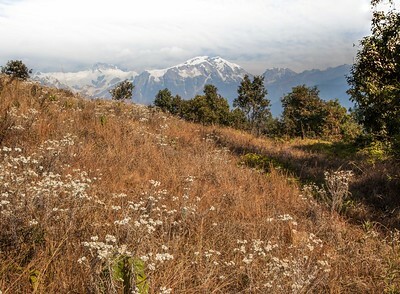 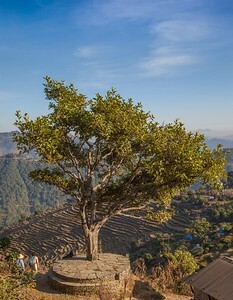 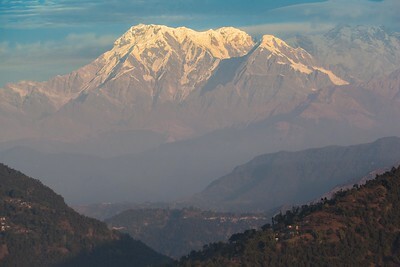 Ideal for guests pre- and post-trek, or for those wishing to take day walks exploring local communities, bird-watching, gentle exercise, or just to relax in a typical Nepalese rural setting. 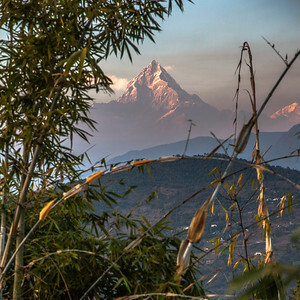 Jhalak Chaudhary, Manager at Tiger Mountain Lodge welcomes guests and explains them the beauty of Pokhara and staying at the lodge. 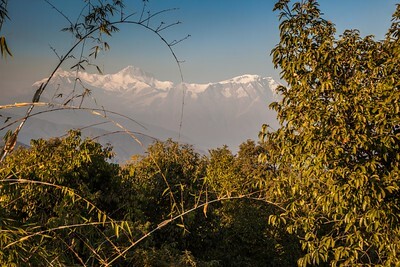 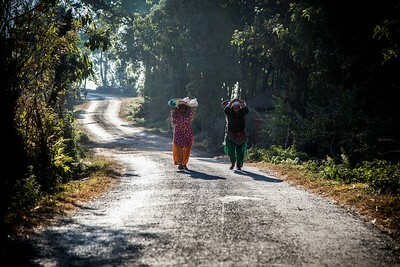 Jhalak is originally from Migauli, small village in Bharatpur, Chitwan, central southern part of Nepal & has been associated with Tiger Mountains since the beginning of it's extablishment in 1997. 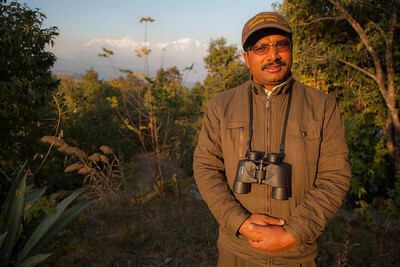 Jhalak used to be a jungle guide in his home place Chitwan before joining the tiger mountain. 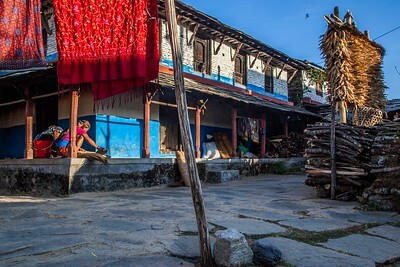 Tiger Mountain Lodge, Pokhara, Nepal. 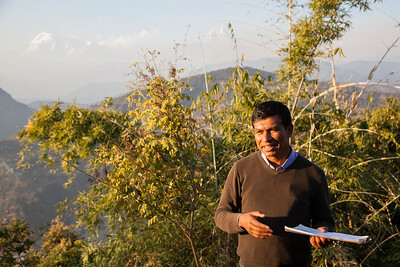 Hari Bhahadur Paariyar, Co-director Naturalist at Tiger Mountain Lodge, Pokhara, Nepal. 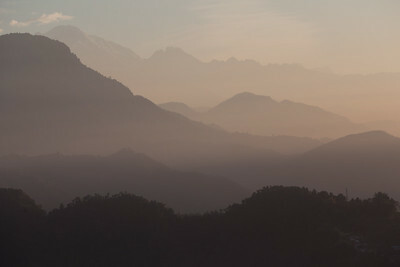 Early morning view from Tiger Mountain Lodge, Pokhara, Nepal.